Isaac Bohulu’s idea for a natural medicine business was literally rooted in his backyard. 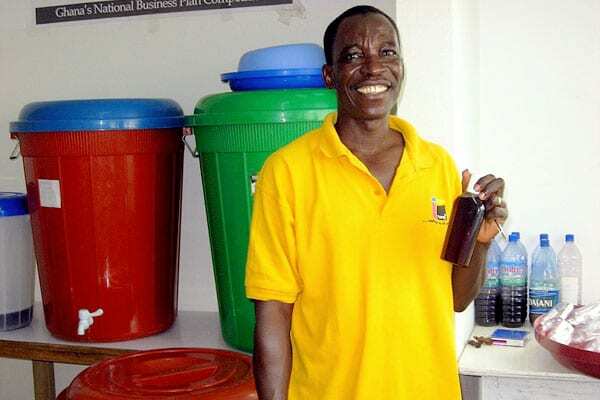 The pharmacist from Accra, Ghana used extracts from a large Neem tree behind his house to create Neemfresh, an herbal mouthwash. 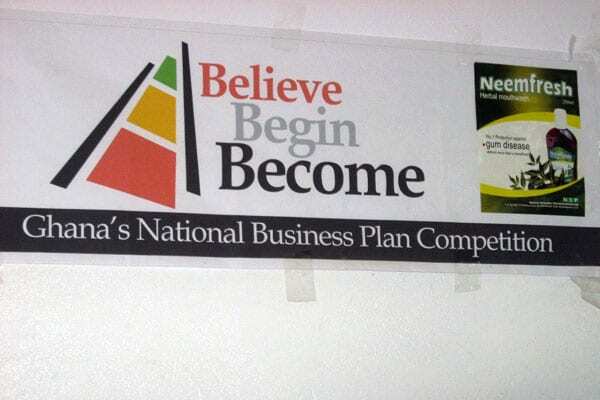 After entering his idea to produce a commercial version of this mouthwash in TechnoServe’s Believe Begin Become (BBB) business plan competition in 2006, Isaac won $15,000 in seed money and $10,000 in services to bring his plan to fruition. Isaac used his BBB award to purchase water pumps, a filtration system, a refrigerator, bottles and other items needed to transform a separated bedroom on his property into a lab and manufacturing space. Today, Isaac and his company, Natural Scientific Pharmaceuticals, are blossoming. Several dental clinics in Accra began using Neemfresh after Isaac’s presentation to the Accra Dental Association. A nearby hospital and the local dental school have also expressed interest in using his product. In 2008, the first year of active trading, the company rang up $28,000 in sales. Based on how business has been going since then, Isaac expects this figure to increase by more than 40% this year. 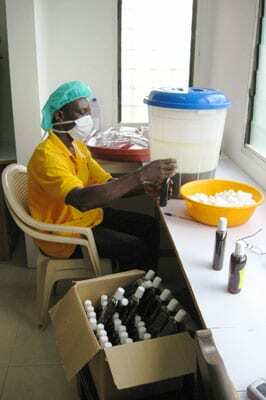 Isaac has employed three sales representatives and a factory worker to help his company grow. 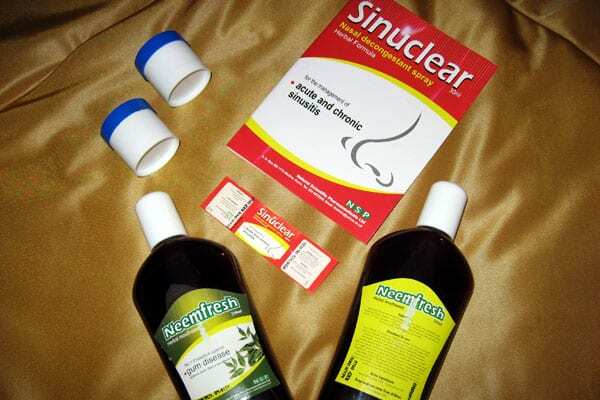 Natural Scientific Pharmaceuticals has also branched out with strategically placed radio spots. The ads target listeners from demographics that care about their appearance, promoting Neemfresh’s competitive advantage of ensuring healthy teeth and gums. 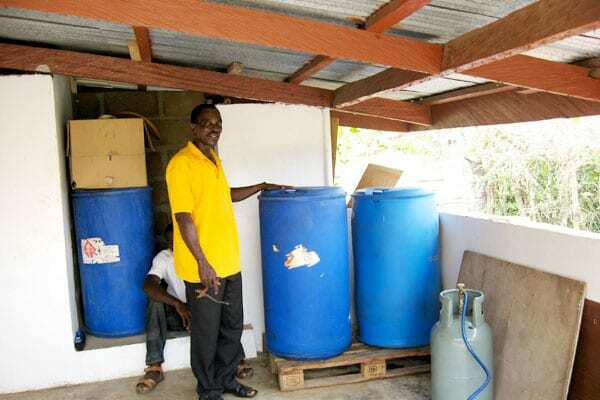 Isaac uses his pilot customers’ feedback to hone the formula for Neemfresh in hopes of obtaining certification from Ghana’s food and drug board. He’s also begun testing additional herbal products, such as a nasal spray decongestant for ongoing sinusitis and a body cream using shea butter and herbs. In the coming years, he hopes to more than double his company’s revenues by collecting payments sooner, establishing bigger manufacturing and warehouse spaces, developing and launching new healthcare products, and leveraging venture capital money to buy additional equipment. As Natural Scientific Pharmaceuticals expands its sales and facilities, Isaac envisions his company employing as many as 20 people across manufacturing, administration and sales units by 2015. “By that time we expect to have a raw materials farm and a permanent production facility making a total of 20 products,” Isaac says. Driven by this small growing business, his new staff, suppliers, revenues and tax contributions will impact Ghana’s local, regional and national economies as well as positively influence the country’s health.